No, it’s not an apocalypse! 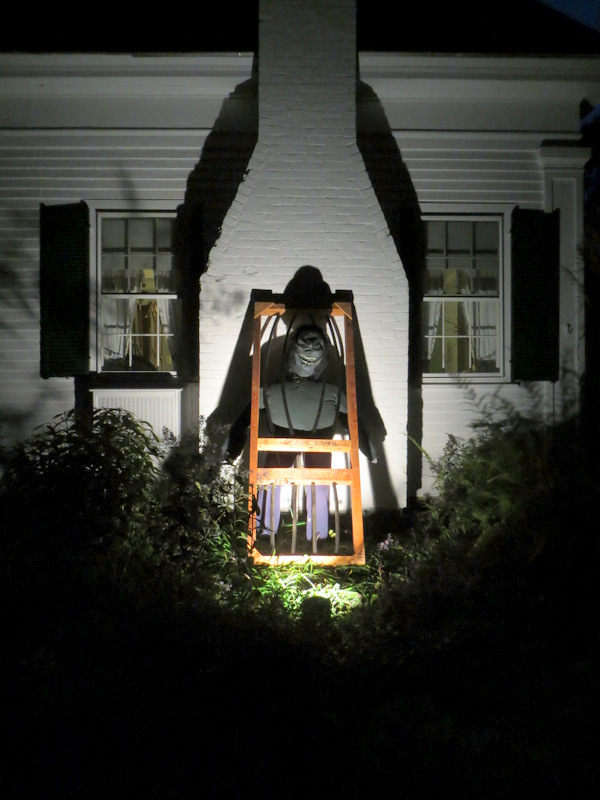 It’s the 7th Annual Scarecrow Contest. Thanks to the WCA and the Wilmot Garden Club, fanciful creatures will soon be popping up all over town! Everyone in Wilmot is encouraged to participate in this fun fall event. The final deadline for entries is Wednesday, October 26! Entering the contest is easy. 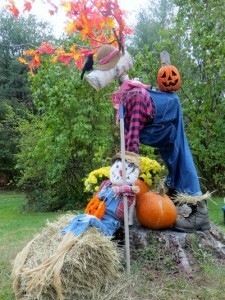 Email a photo of your scarecrow to the WCA. Please include the name of your scarecrow, your name, street and mailing address, telephone number and e-mail address. Children, please add your age. A fabulous prize could be yours! The Garden Club will review all entries and award prizes to the winners. You could receive a gift certificate for CB Coburn’s in New London or Wilmot Garden Club plant sale or a one-year subscription to the InterTown Record. The winners will be announced on the WCA website, Facebook and Twitter on Friday, October 28. Print or download the poster. This entry was posted in W.O.W. Event, WCA Events, WCA News, WCA Programs, Wilmot and tagged Scarecrow Contest, Wilmot by admin. Bookmark the permalink. Can you register on line?